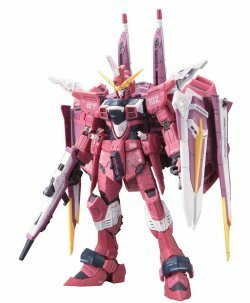 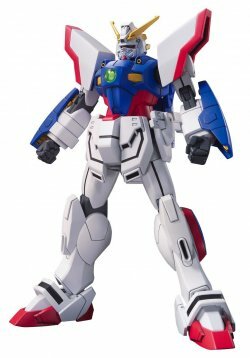 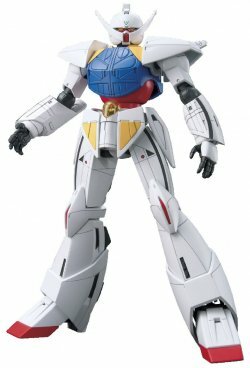 Gundam plastic model kit of the best GM among all, the GM III, from Gundam ZZ! 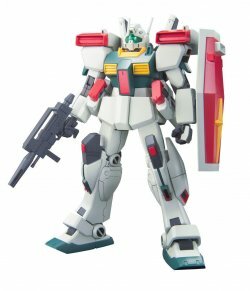 Does come with a beam rifle, shield, x2 beam sabers, missile pods for both shoulders and both side-skirts, plus extra hands and marking stickers to customize it! 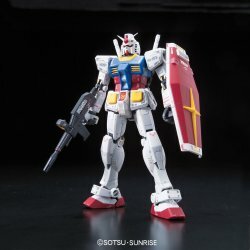 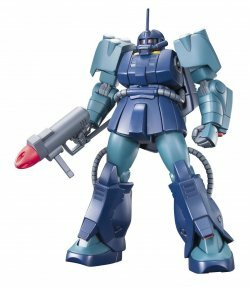 Grade: High Grade (Universal Centur..
Bandai Gunpla HGUC HGUC 014 AMX-011 ZAKU III Copyr..
Bandai Gunpla HGFC HGFC 127 SHINING GUNDAM Copyrig..
Bandai Gunpla (Bandai Gundam Plastic Model Kits) H..
Bandai Gunpla Real Grade / RG RX-78-2 Gundam..
Bandai Gunpla Real Grade / RG ZGMF-X09A Justice Gu..